A court in Fukushima has ruled that Tokyo Electric Power and the Japanese government are liable for damages of almost 38 million Euros in the largest lawsuit to be brought over the 2011 nuclear disaster. A group of about 3,800 people filed the class action suit. This result comes just as campaigning begins for the parliamentary elections. 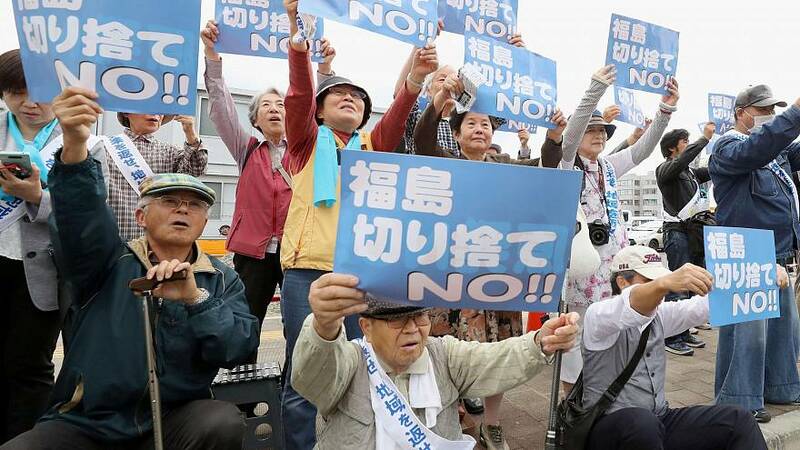 Nuclear power will undoubtedly be high on the agenda, with Prime Minister Shinzo Abe seeking to repel a new party that has pledged to rid the government of cronyism in a challenge to Abe’s near-five year hold on power.